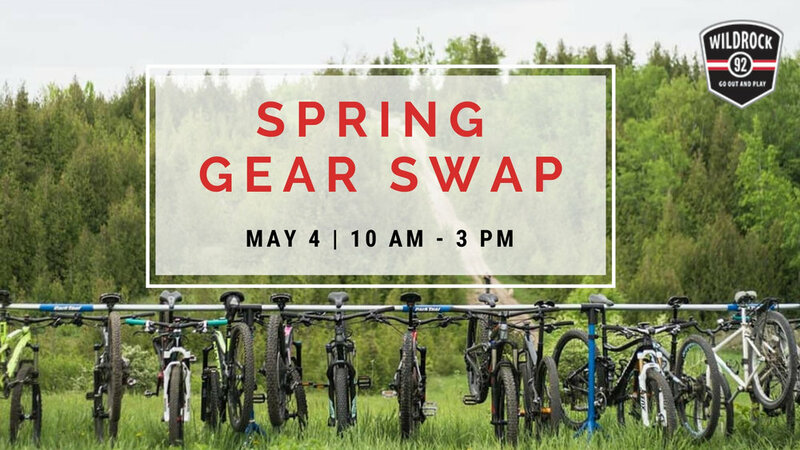 Our biannual Bike and Gear Swap returns! Saturday, May 4th is the day!! Looking for a great deal on a used bike, boat, or perhaps some camping gear? Our Biannual Gear Swap is the day to shop for great deals on used gear, and also your opportunity to sell some of that gear that has been collecting dust in your garage! From Monday, April 29th to Friday, May 3rd you can bring your used gear in Wild Rock to sell on Saturday. Choose between 100% store credit or 80% cash back on any gear item you sell. Looking to do some shopping? With a huge selection of all kinds of bikes, great used boats, and a variety of camping gear, we are sure you will find just what you are after. If not, be sure to shop in the store as all our new 2019 spring gear will be here!